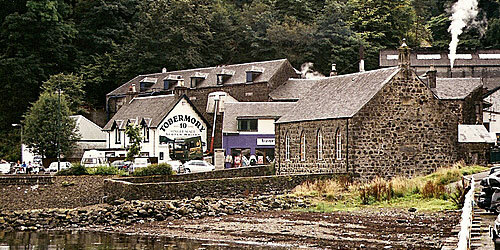 Tobermory Whisky Distillery is on the Inner Hebridean island of Mull in the village of Tobermory. 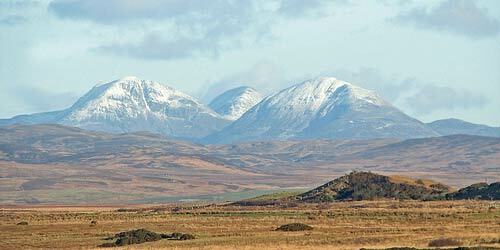 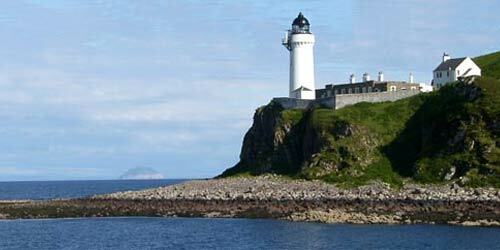 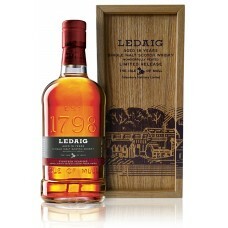 The distillery, which was formerly known as Ledaig, (pronounced "le-chaig") was founded in 1798. 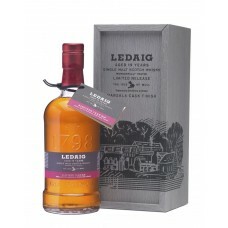 The only whisky distillery on Mull, its main product is Tobermory Single Malt Whisky, and the whisky distillery also produces a smaller amount of peated whisky, which remains known under the former name, Ledaig. 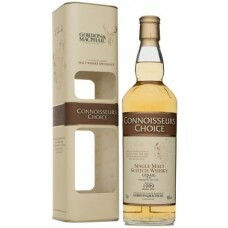 Production was upgraded in 1990, with the distillery becoming capable of producing 1m litres of spirit a year. 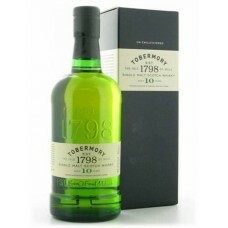 In 2012, during the driest summer for thirty years, the distillery was forced to halt production temporarily, to preserve the quality and consistency of its whisky. 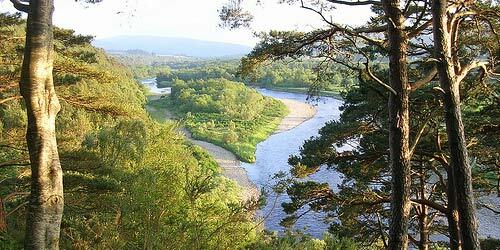 Early the following year, following several further months of unusually dry weather, there was another temporary halt to production. 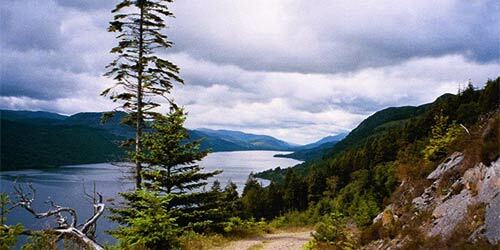 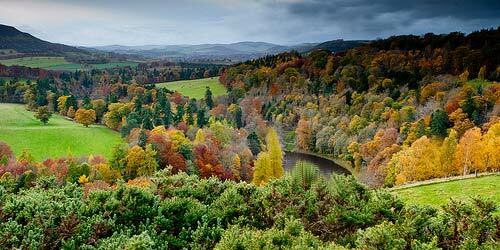 On each occasion, the water level in the small, private loch used to supply water to the distillery had dipped to such an extent that proper rainfall was needed to replenish it to a satisfactory level. 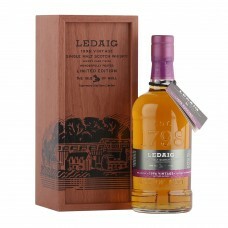 Ledaig 10 Year Old Single Malt Whisky has lain in ancient vaults in superior oak wood casks. 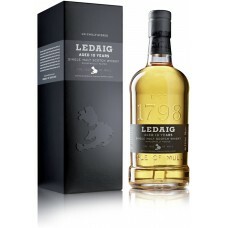 The ele..
Ledaig 18 Year Old Single Malt Whisky really showcases the Tobermory Distillery's knowledge of peati..
Ledaig 19 Year Old Marsala Cask Finish Single Malt Whisky is a much peated single malt whisky ..
Ledaig 1996 Sherry Cask Finish Single Malt Whisky is a 1996 vintage Ledaig single malt from the Tobe..
Ledaig 1999 Connoisseur's Choice Single Malt Whisky is an independent Island single malt whisky bott..
Ledaig 2000 Connoisseur's Choice Single Malt Whisky is an independent Island single malt whisky bott..
Ledaig Original Single Malt Whisky is from the Tobermory Distillery. 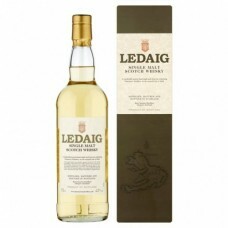 Ledaig represents the peated si..
Tobermory 10 Year Old Single Malt Whisky has evolved with a new look and taste. 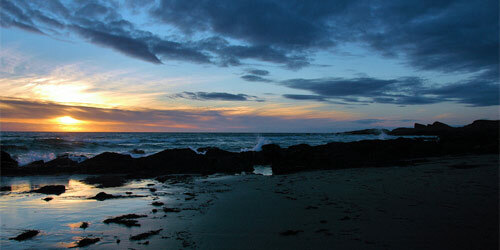 It is not chill filt..